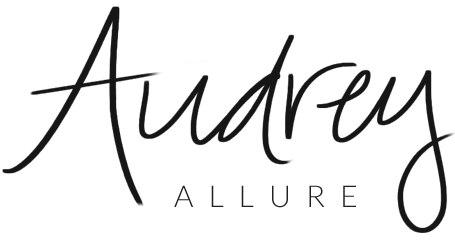 Audrey Allure: Tagged: 8 Questions / NYC Event Coming Up! Tagged: 8 Questions / NYC Event Coming Up! 1. 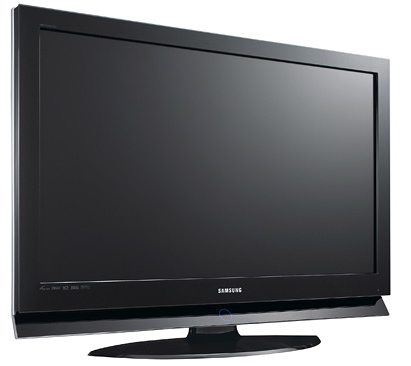 What is your all time favorite tv show? It changes with my mood; and I haven't actually been able to watch TV that often but I do like watching Gossip Girl, Project Runway, Next Great Artist, Rachel Zoe Project - anything on Bravo, basically. Lately, I've been liking Pretty Little Liars too. Sometimes I'll also watch the Discovery Channel & Animal Planet. 2. What show reminds you of your childhood? Boy Meets World, Sabrina the Teenage Witch, (the original) 90210, Dawson's Creek. Yes, haha I did watch those type of shows when I was a kid. But if we're talking even younger like around 4 yrs old, I watched a lot of Barney, Sesame Street, and Arthur. 3. If you could be on a show, which one would it be? Hmm, maybe the City. (Samantha from the show graduated from my college not too long ago.) Or even Gossip Girl! 4. Which character from any show would you choose to be your best friend? Not exactly a character, but it would be awesome if Brad was my best friend (from the Rachel Zoe Project). 5. Which character from any show would you choose to be your significant other? Chuck Bass! 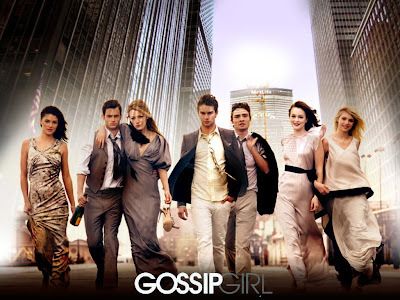 (Gossip Girl) 6. Which tv character do you feel like you relate to and why? Blair Waldorf from Gossip Girl - even throughout the book series which I read when I was a teenager, I identified with her the most. We both adore Audrey Hepburn, and sometimes we both have short tempers & want to ruin lives of others (which I don't really do anymore haha - seriously!) but we also treat the ones we love extra special! 7. If you could pick one show to make a movie, which one would you choose? Gossip Girl - more time to see Chuck Bass? Hell yeah! 8. What, in your opinion, is the worst tv show ever made? Hmm, nothing comes to mind. If it was that bad, I wouldn't be watching it so I probably wouldn't remember the title. 1. What is your favorite thing to eat in the morning for breakfast? 3. What would be your perfect dinner? 5. Can you cook? If so, what do you do best? 7. If you could choose anyone in the world, dead or alive, who would you like to have a meal with? Also, I've been contacted to let you all know that there will be a store event being held at Marmi this Thursday night! From 7PM-9PM. It is located at 519 Madison Avenue, between 53rd & 54th in New York City. Real Housewives of NJ's Teresa Gildice will be there signing her book, Skinny Italian. 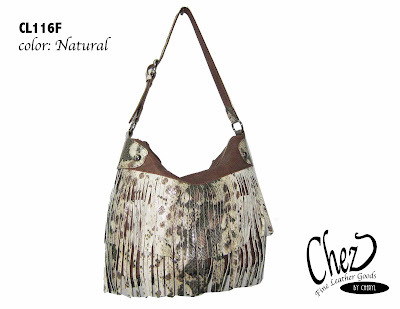 Furthermore, handbag designer Cheryl Lawinski will be showing off her new collection. Attendees will be able to meet her as well! Great answers love. Interesting how your ones revolve around food! clearly a girl after my own heart! great interview too. So cute! And i lovveee Gossip Girl. I think I need to add GG to the Netflix queue! I'm sooo out of the loop with that show! Boy Meets World! LOVED that show! Really fun post and tag, darling! Oh I feel like I'm missing out now - I've never watched Gossip Girl! Great answers though. I do like to find out random facts about my fave bloggers. Great post! I received a copy of Teresa's cookbook. I keep meaning to try out some recipes and post about it. Fun questions! I totally loved Boy Meets World. And I Wish I could go to the book signing. How cool would that be? Have an awesome time! Great questions...I would love to answer this one, over the weekend. My work is piling up and I just can't wait for the 4days holiday here in Thailand. I seriously needed a break from everything. I want to enjoy, relax and just have fun. I have been working so hard lately and just feels so stressed out. if you're going to the show have tons of fun! i love Boys Meets World. i wish it were still on! Cool interview :) I LOVED that show as well :) Also, I gave you a "Prom Queen" blog award. I would pick Nate Archibald, but to each her own. Gossip Girl's books are much better, though. 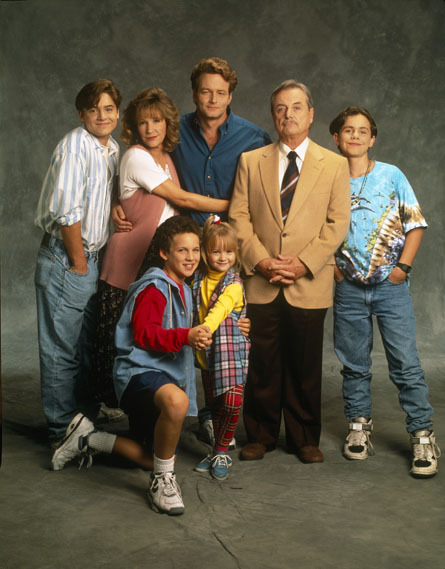 Boy Meets World- what a trip down memory lane. I looooved that show! we need to share Chuck, right? NYC is always so much fun!!! I always wonder what one day with Chuck Bass would be like. I'm so excited for the new season of Gossip Girl. Thanks for sharing these tid bits about you!! Hahaha I love Chuck Bass, I'm so excited for the season! GOSSIP GIRL!!! I can't believe that soon we will be graced with the show once again. I've missed it so much. I need Chuck Bass in my life. He's too good looking. I identify with Blair too. We're really alike. I wish I lived in NYC so I could attend this event. haha, you can relate to blair??? glad you've turned around though because you seem so nice. anyway, i love project runway too and have never missed a season. AND YES, I'D LOVE TO HAVE CHUCK BASS...haha! if i could be on a show it would be Mad Men because of all the obvious reasons, Entourage so I could live in LA, True Blood and hang ut with the vamps, and white collar so i can solve some cool crimes in NYC... have a nice one! Your answers are interesting. I love gossip girl. Cute Tag! I think I will answer your questions! :) I needed a quick post before I go out of town! love those bags you posted up !! Loved reading your tag answers! Oh, I remember watching Boy Meets World and 90210 as well... seemed like half a lifetime ago (well, it was). Couldn't agree more about Gossip Girl! i would choose chuck bass to be my BF too! What a fun post! Wish I could make the event...that Teresa just cracks me up! Awww, I loved learning more about you, Audrey, I love these posts! Wish I could meet you in NYC for the Marni event! XO! damn, just saw this post, that event sounds fun!! i LOVE that you identify most with blair, haha!